Alternative Country Artist Jiggley Jones Experiencing Banner Year with Latest CD and Single Release. The Pennsylvania based artist’s full-length album “Not Your Typical Day Out” and Single “Truth Seeker” continue to receive rave reviews and as an independent county musician, he is beginning to create a nationwide buzz. Coatesville, PA [July 10, 2018] If you haven’t heard about Jiggly Jones, you’re either living under a rock, or you have little appreciation for some of the best recently released songs in the alternative country genre of music. When one talks about unique and original folk and Americana music, unlike any heard before, it would be difficult to imagine that Jones’ name is not a major part of the conversation. 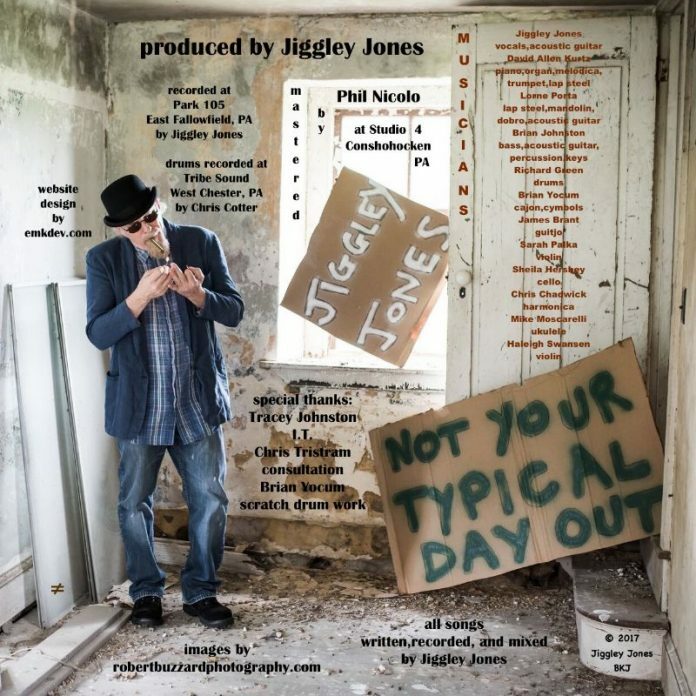 2018 Started out as a usual year of music promotion for Jiggley Jones’ Latest Album “Not Your Typical Day Out”, and his single release “Truth Seeker”. Little did he know at the time that the reception for the new music would be mind-boggling? After hiring a publicist to promote the new album and single, the interviews, press, and positive reviews started pouring in. In the first 2 months of self-promotion, he had already acquired over 70,000 streams on Spotify and they’re building daily. 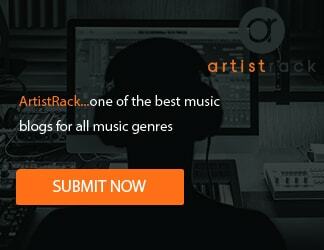 In late February, he engaged a CMJ Radio Promoter to push the record on College Radio. In the initial 4 weeks of the campaign, music program directors were adding his songs to rotation. This further enhanced his creditability and he began becoming known as an acclaimed artist throughout the college radio circuit. He was also interviewed in many popular music blogs and digital music publications such as Scope Magazine, Vents Magazine, Razorfish, Cashbox, and many others. Previously charting on the Roots music report, New Music Weekly Internet Country Charts, and many others with previous records, -Not Your Typical Day Out, by Jiggly Jones is destined to repeat that success and much more. The idiosyncratic nature of Jones’ songwriting is underlined by the title of his latest release. The ten cuts on Not Your Typical Day Out and his single Truth Seeker are filled with the shrewd observations of experience and character we’ve come to associate with his lyrical inventions. Jones’ works well towards ensuring that those lyric concoctions are accompanied by substantive musical vehicles and the playing serves the song without ever lapsing into over-indulgent virtuosity. It has the sort of taste and discernment you expect from a performer who has graced prominent stages from New York City’s The Bitter End, Wilmington Delaware’s The Word Café, Nashville’s Music Festival, and experienced a fair amount of chart success while never compromising his musical vision. All of the awards and laurels he’s received never matter though. Jiggley Jones is still fluid, still resisting stasis and moving as an artist, and we are compelled to follow along. Unlike a lot of other indie artists, he never tries to be anything else but himself. Formally signed to a Nashville recording label, Jones made the decision in 2017 to part ways with the label and release his new record “Not Your Typical Day Out” independently. Like a great deal of other signed artists, he felt that the label was not providing the kind of promotion they promised him, and in general, were absent from their duties. Essentially, they were intent on creating an image that was not a part of Jones’ wheelhouse, ultimately preventing him to just be himself. Jones has produced an outstanding and expansive release with “Not Your Typical Day Out” outstripping his fine preceding EP releases and opening the door for an even brighter and more diverse future. Jones has talent in enough supply that he freely moves from style to style like a musical magpie with such a thorough mastery of his craft he can take on any sound and make it resonate as something all his own. The talent illustrated by this release tells us everything we need to know about why Jones has appeared at numerous important festival shows and drawn significant crowds to well known-venues.